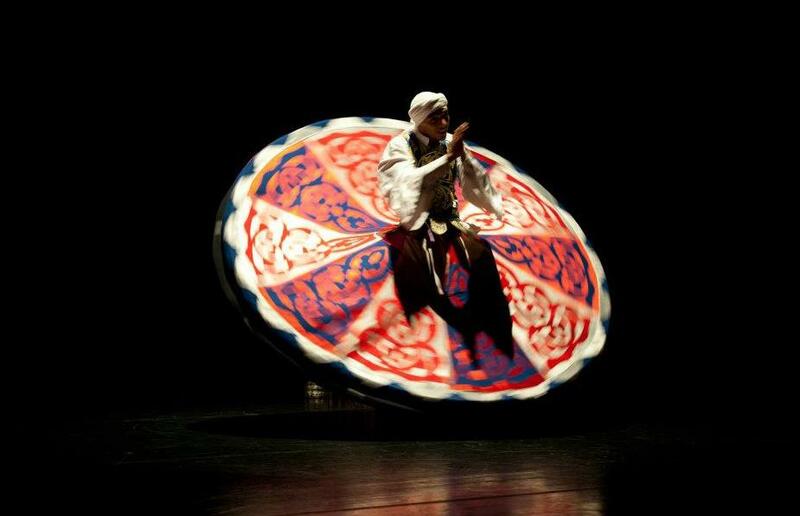 What is Sufi Dancing or Sufi Whirling? And if you need a little bit more, check out this short informational video! Why do I ask what Sufi Dancing is? In August, we are fortunate to be hosting Mohamed El Sayed of Egypt for his first tour through the United States. Mohamed is an up and coming, one might say, already arrived, dancer and drummer currently living in Europe. He will be leading us through a SUFI Dancing Workshop on Saturday, August 4th at the Pittsburgh Dance Center. After watching a few of his youtube clips, I can only say that I CAN’T WAIT FOR THIS WORKSHOP!!! If you feel the same ways as I do, sign up now or join us at the Gala Show! Questions? Email me! A little more about the origins of Rumi Dervish! Next PostNext Dance Alloy Summer Session!